THANKS FOR YOUR INTEREST IN OUR WHOLESALE DEALS! 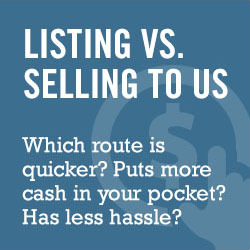 Often times we have more houses than we want to fix-and-flip so we wholesale them off to other investors. We will keep you posted via email as to any wholesale deals we are selling. 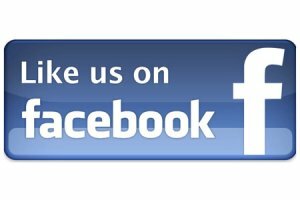 Like our Facebook Tucson Wholesale Business Page we will be growing. We will start to post deals on this page so make sure you like the page so you get 1st access to any wholesale deals on Tucson and other parts of Arizona.